Three faculty members of the UCLA Henry Samueli School of Engineering and Applied Science — Jason Cong and George Varghese of Computer Science, and Behzad Razavi of Electrical Engineering — have been elected to the National Academy of Engineering, among the highest honors that can be accorded to an American engineer. 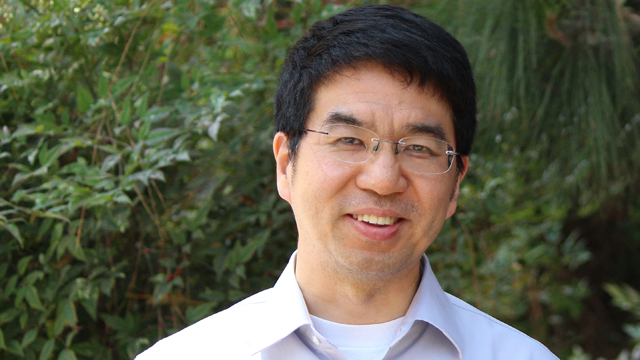 Professor Jason Cong is a Distinguished Chancellor's Professor of Computer Science and the Co-Director of the Joint Research Institute in Science and Engineering by Peking University and UCLA. Read the full story here: http://newsroom.ucla.edu/releases/ucla-pioneers-elected-to-national-academy-of-engineering.